Once upon several gins... we mused that it seemed a little crazy our beloved spirit was being drowned in unnatural ingredients in order to give it flavour. 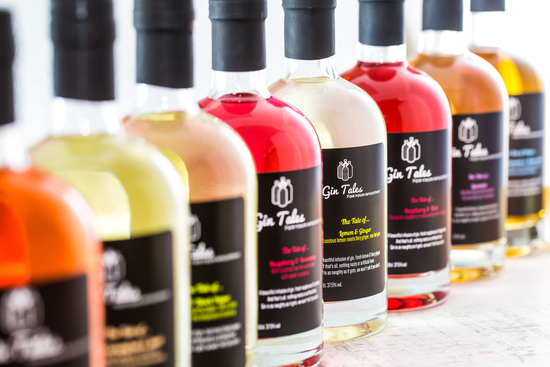 So we set out to create a wonderful selection of gins infused with only natural flavours that would bring taste to our G&Ts and cocktails. 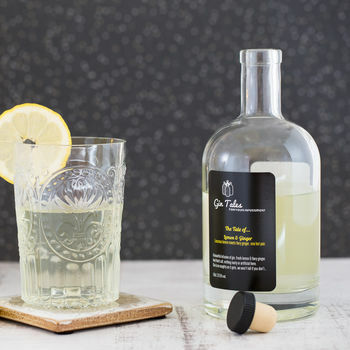 Our gins are truly fabulous with splashes of tonic, as well as a delicious base for cocktails without having to chuck in sugar, syrups or artificial flavours. What started out as an experiment on our very willing friends and family, soon turned into a small business and we're growing! From our little workshop in North London we're producing beautiful infused gin using only fresh, natural ingredients - no added chemicals, sugar or other weird stuff that doesn't belong in your drink. 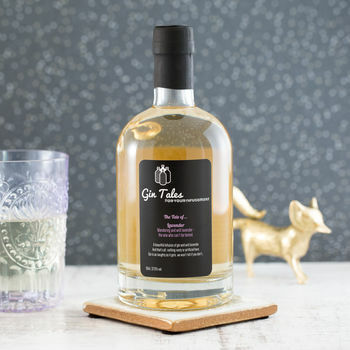 Gin is as naughty as it gets, we won't tell if you don't. 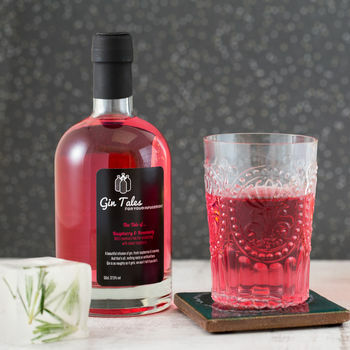 "Lovely tasting gin. You can definitely taste the hot cross bun fruits & spices when you drink it." "Birthday girl was over the moon with her gift and tells me its delicious!" "Dad was really pleased with it, said it tasted absolutely fantastic." 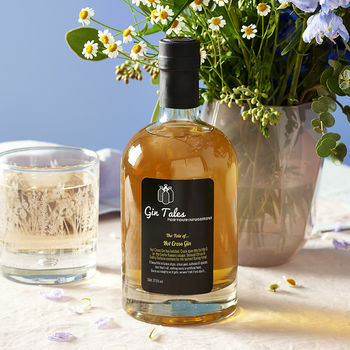 "Delicious gin, a perfect present, thank you"